The turkeys are getting right! Spring is springing and hens are starting to look for nest or are laying eggs. This can change the way you hunt the toms. 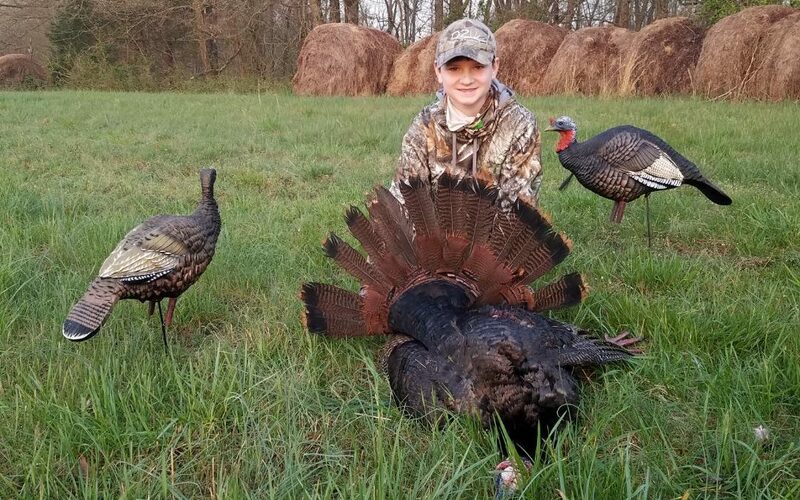 Listen to this week’s Higdon Outdoors Turkey Hunting Report to learn more.